At Sun City Center Funeral Home, we provide personalized service options that allow you to honor your loved ones in a way that is both meaningful and healing. We hope to provide support and caring while delivering memorial services that celebrate life and help families find the peace they deserve. If you’re seeking an honorable celebration of life in Sun City Center and the surrounding areas, we invite you to learn more about where we came from and the dedicated people behind our work. Sun City Center Funeral Home was established years ago, and serving families has always been our focus. We take pride in being able to guide people through some of their most difficult days. We take pride in maintaining a setting that allows people to find solace. Celebrating life is our mission. That’s never changed. And with pride, it never will. A funeral, or memorial service, should provide family members and loved ones with the chance to reflect, remember, and celebrate a life well-lived. At Sun City Center, our goal is to create exceptional services and experiences that fulfill the wishes of your loved one. Our experienced Funeral Directors provide guidance on the crucial first steps toward healing. Danielle Daugherty is a second generation funeral service professional, originally from Maryland. She has been serving families since 2004. Danielle is a graduate of the Community College of Baltimore County, Catonsville Campus. She enjoys forming a bond with the families she serves and community leaders. Danielle resides in Tampa with her husband and son. 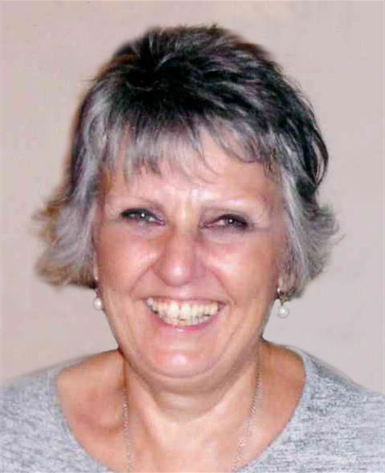 Chris was born and raised in the United Kingdom, after graduation she joined the National Provincial Bank and worked for the Bank for over 30 years. 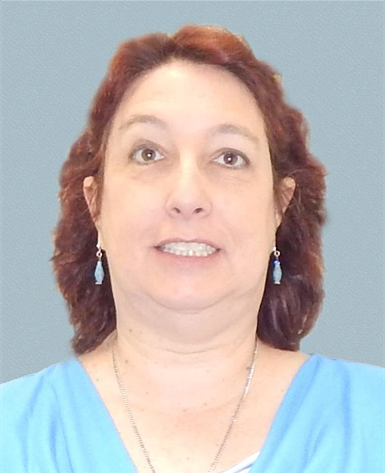 In 2005 Chris and her husband became Florida homeowners and in 2009 she obtained a job at Sun City Center Funeral Home and has worked there permanently since. She loves and enjoys the Florida lifestyle and all that it has to offer. Pam was born in Morgantown, West Virginia. For most of her career, she worked as an engineering aide for Goodyear Aerospace and Honeywell Corporation. Pam has lived in the Sun City Center area since 2008. She has been employed at Sun City Center Funeral Home since January, 2017. In her free time, Pam enjoys traveling with her family and dancing ballet and tap with her daughters.